In lieu of flowers memorial donations may be made to High Hopes and left at the funeral home. Shirley E. Rawson, age 81, of El Dorado Springs, MO, passed away after a short illness on Saturday, November 12, 2016, at Community Springs Healthcare. She was born May 4, 1935, in Bismarck, ND, to Dale T. and Velma F. (Bayman) Joyce. She was baptized at an early age. She went to school in New England, ND, and graduated high school in Lewis, IA. Later she moved to Clarkson, WA and married Ron Ploghoft. To this union two sons were born. In the early 1960’s Shirley completed nursing school, and worked as a nurse for many years. She met and married Hank Rawson in October, 1968, at Dayton, WA. In January, 1982, Hank and Shirley moved to El Dorado Springs, along with their two sons. Shirley enjoyed doing crafts, making clothes for dolls, making quilts for family, making prayer shawls for church members, tending her flowers and watching the hummingbirds. 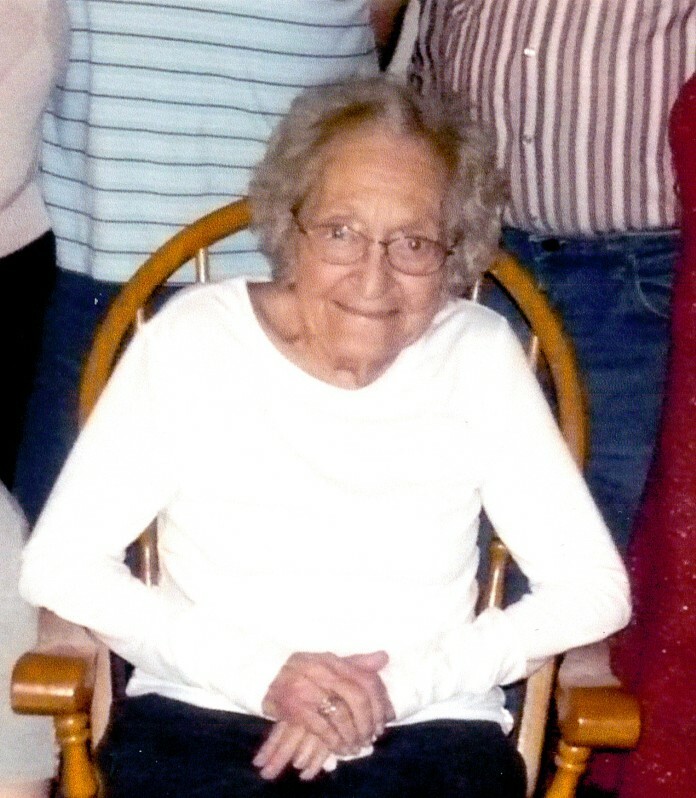 For several years she attended the United Methodist Church in El Dorado Springs. Preceding her in death were her husband, Hank; her parents; and two step-children. Survivors include two sons: Les Rawson and wife Patty and Steve Rawson and wife Berneta, all of El Dorado Springs; one cherished granddaughter, Debbie Rawson of Joplin, MO; two step-children; and numerous step-grandchildren and step-great-grandchildren. Funeral services for Shirley Rawson were held on Tuesday, November 15, 2016, at 2:00 p.m. at Bland-Hackleman Funeral Home with Pastor Jarod Green officiating. Suzanne Gladden provided music. Arrangements were under the direction of Bland-Hackleman Funeral Home. Pallbearers were: Les Rawson, Steve Rawson, Darrell Martin, David Arnold, Will Green and Harold Boehs.